High blood pressure or hypertension is defined as a repeatedly elevated blood pressure exceeding 140 over 90 mm of Hg- a systolic pressure above 140 and a diastolic pressure above 90 mm of Hg. Today approximately one billion people worldwide have high blood pressure according to the Healthstats webpage. That translates to about one out of every four adults being affected with hypertension. The Australian Health Foundation has mentioned that lifestyle modification is an important treatment strategy that should be applied regardless of other indicated treatments for patients with hypertension. A healthy low fat low sodium diet and regular exercise are major factors in managing high blood pressure. Apart from the daily dose of prescribed medicines, below is a list of some medicinal foods that help in reducing blood pressure. Naturopaths routinely claim that garlic is one of the world’s longest used medicinal foods. Garlic was an important medicine to ancient Egyptians listed in the medical text Codex Ebers. The ancient Indian Ayurvedic text Charak Samhita recommends the use of garlic in treating heart disease and blood pressure. One of the major breakthroughs in the research of garlic study was the discovery of allicin in 1944 by an Italian chemist, C. J. Cavallito. In their research article, “Effects of Garlic on High Blood Pressure,” Nigel Stocks and Thomas Sullivan have mentioned that the blood pressure reducing properties of garlic are due to its hydrogen sulphide production and allicin content. Garlic helps in the control of blood pressure. It acts by reducing the formation of clots and thereby reducing blood pressure. It also lowers the blood cholesterol level. 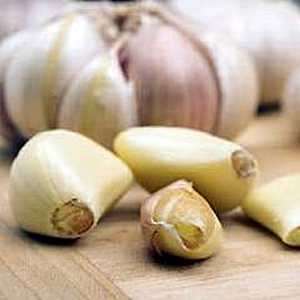 Apart from its heart benefits, garlic has antioxidant properties that help in fighting against cancer. It is also one of the commonly used home remedies to fight cold as it improves the immune system. Saffron is one of the world’s oldest and most expensive spices. This exotic herb finds mention in several ancient texts. It is specially mentioned in Bhavprakash Nighantu,an ancient Ayurvedic text for its significant use in treating high blood pressure. Saffron finds many uses in ancient Ayurvedic, Unani and Tibetan medicine in heart diseases, acne and digestive disorders. According to Dr. George Jacob of Heart Infocenter, saffron contains a chemical called crocetin that helps to lower the blood pressure. It should never be consumed in large quantities as it causes unconsciousness. 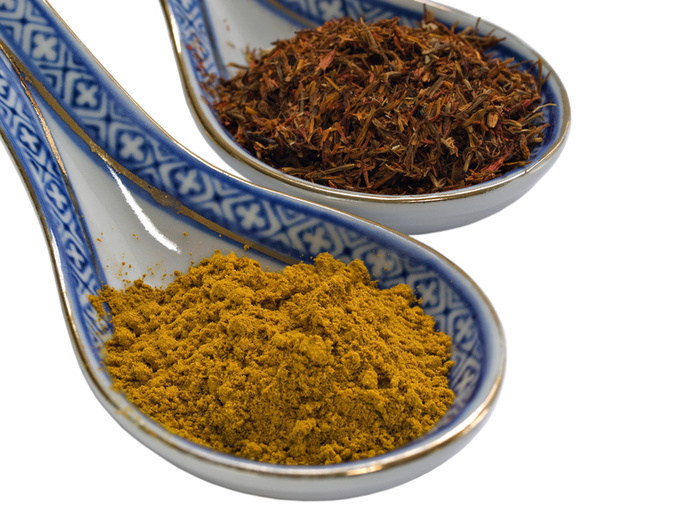 Just a pinch of saffron can be used while cooking like adding in rice dishes or to a cup of freshly brewed tea. According to an article published in China Daily on February 1, 2001, researchers in Israel found that a daily dose of tomato extract helped lower the blood pressure among 31men and women with mild hypertension. 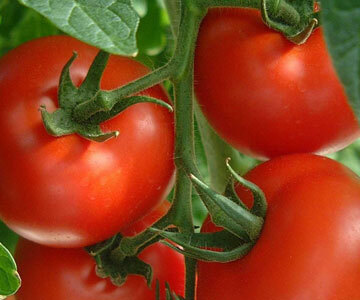 Tomatoes are high in gamma-amino butyric acid(GABA) a compound that helps to lower the blood pressure. Glucorapharin,a naturally occurring compound found in broccoli sprouts and broccoli may reduce the risk of high blood pressure and stroke according to a new research published in the May issue of the Proceedings of The Academy of Sciences of the USA. 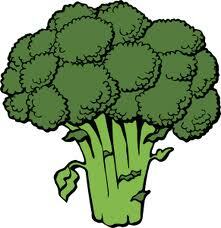 Broccoli plays a key role in the reduction of heart disease risk according to recent studies. Broccoli is rich in phytonutrients. Researchers from the University of Hawaii have shown that phytonutrients help in reducing the blood pressure by significantly reducing the formation of plaques in blood vessels. Phytonutrients are found in other green leafy vegetables like spinach and cabbage and are known for their anti-cancerous properties as well. High blood pressure can be naturally cured with the help of a Naturopathic Doctor. While medical doctors look to only control the symptoms by treating it with dangerous medications with harmful side effects. To help treat hypertension naturally, regular exercise is extremely necessary for controlling blood pressure and heart disease. Dietary changes like reducing sodium intake and having a healthy low fat diet go a long way in managing hypertension. To help create a natural healing program for High Blood Pressure contact Dr Akilah for a consultation. Great Blog. Keep em coming doc!